Anakeesta is the perfect opportunity to experience the magic in the mountains! You’re in for an amazing adventure when you visit this popular outdoor attraction. It all begins with a scenic Chondola ride up to the summit of Anakeesta Mountain, where you’ll enter Firefly Village. There will be stunning views of the fall foliage everywhere you turn. Browse the shops, enjoy a meal, or have some fun! Try the Tree Canopy Walk to truly immerse yourself into the beauty of nature and be right in the middle of all the fall colors. You can also go ziplining, ride a single-rail mountain coaster, play on a treehouse-themed playground, and more! The Gatlinburg Sky Lift offers the best seat in the Smokies to see the fall foliage! Enjoy a scenic ride to the top of Crockett Mountain, during which you will have incredible views. On the way back down, enjoy the scenes of lush forests and mountains! You will be surrounded on 3 sides by the Great Smoky Mountains National Park, meaning the natural beauty of the mountains are all around you. See the sights from more than 400 feet in the air from the top of the Gatlinburg Space Needle! Ride in a glass elevator to the observation deck, where you will have a 360-degree view of the Smoky Mountains and Gatlinburg. Not only will you have an incredible view, but you can enjoy Higher Learning, an educational experience from the Space Needle’s perspective! After taking in the fall beauty, ride the elevators back down to the base of the Space Needle and have some fun in Arcadia! Arcadia is full of more than 100 of the most popular games and the largest redemption center in the area. 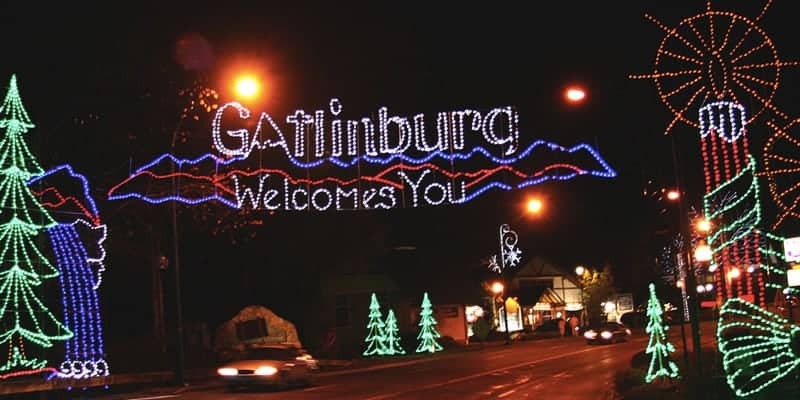 Ober Gatlinburg is another popular attraction to visit during the fall. Throughout the month of October, this Gatlinburg attraction holds Oktoberfest, an annual festival that celebrates the traditions of the original Oktoberfest in Munich, Germany. There will be German-inspired cuisine, entertainment, and an Outdoor Bier Garten! You can also enjoy all your other favorite activities in the fall, like the Ski Mountain Coaster, Alpine Slide, and Scenic Chairlift. Your visit to the Smoky Mountains wouldn’t be complete without stopping by the Great Smoky Mountains National Park! With more than 800 miles of hiking trails to explore, take advantage of the gorgeous fall weather and go for a hike. 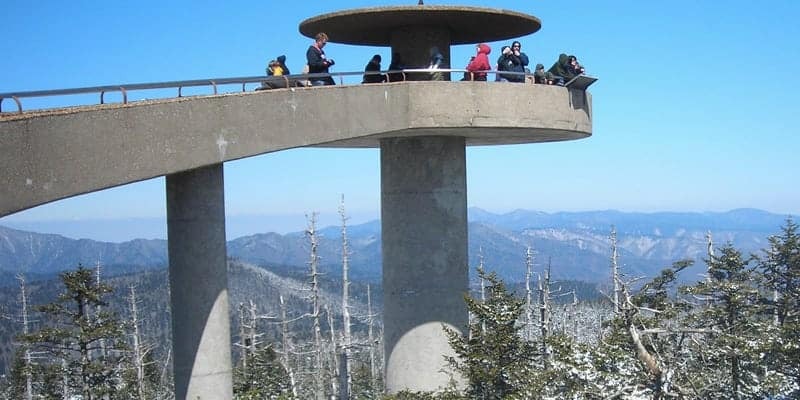 Some of the most popular fall hikes include the Alum Cave Trail, Laurel Falls, and Clingmans Dome. Pack a basket when you come and enjoy a picnic surrounded by all of the amazing colors of fall! 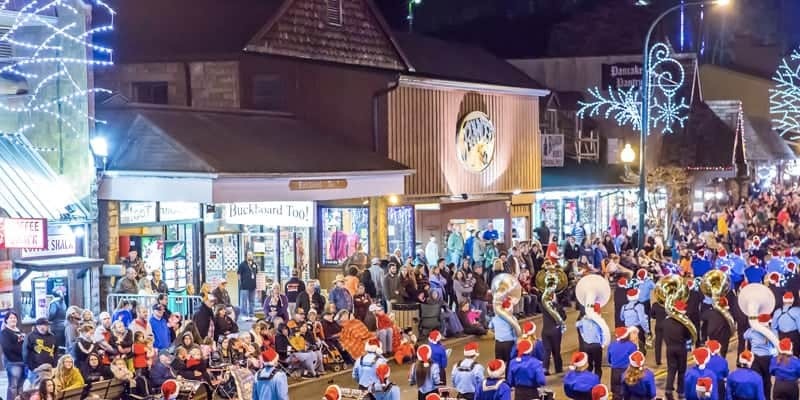 Now that you know all of the amazing Gatlinburg attractions you have to visit during the fall, it’s time to plan your trip! Start by taking a look at all of our Gatlinburg hotel rooms, then book your vacation today.